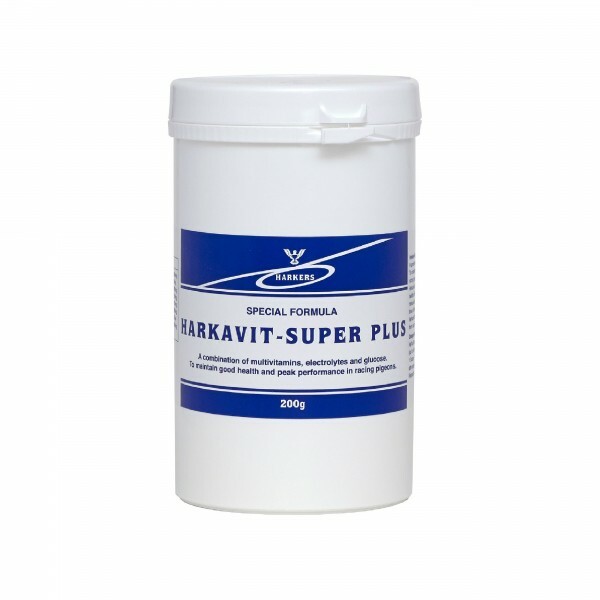 Harkavit is a combination of multivitamins, electrolytes and glucose to be added to the drinking water both before and after racing. 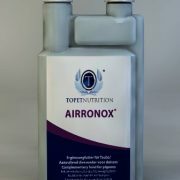 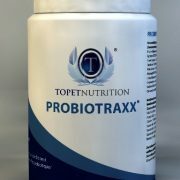 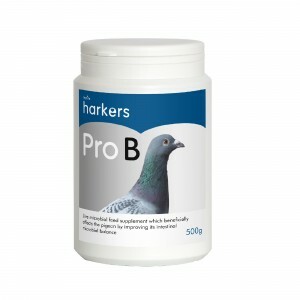 For alternative feeds and supplements please click here. Q: When should I give my birds Harkavit-Super-Plus? 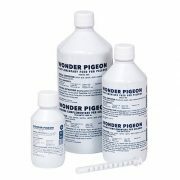 A: During the racing season. 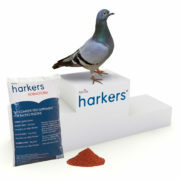 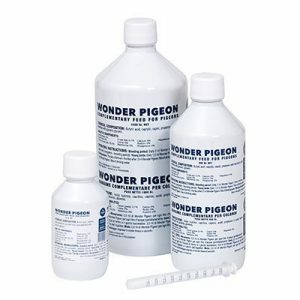 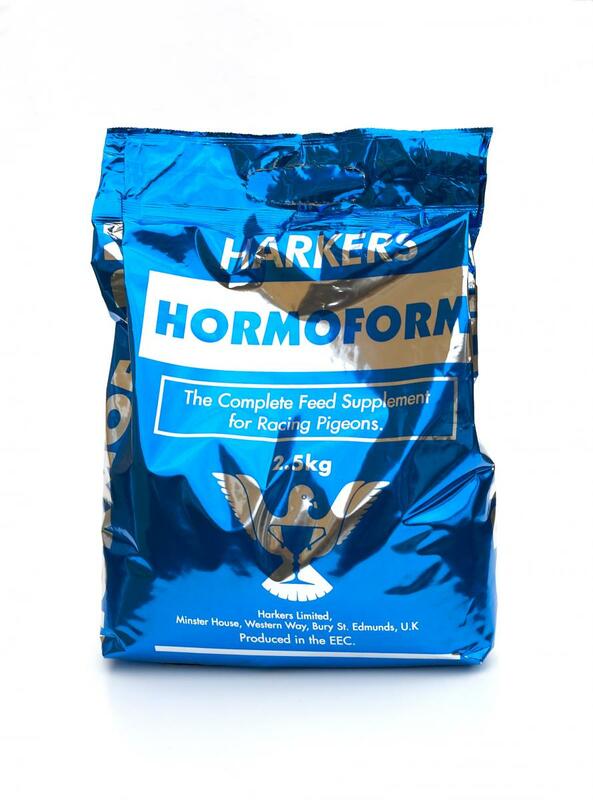 Be the first to review “Harkavit Super Plus – Multivitamins, Glucose and Electrolytes for pigeons” Click here to cancel reply. 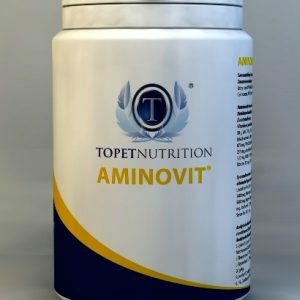 Aminovit – New to Harkers! 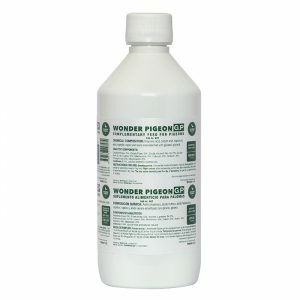 New Wonder Pigeon GP (Green Power) builds super muscles for the racing period!